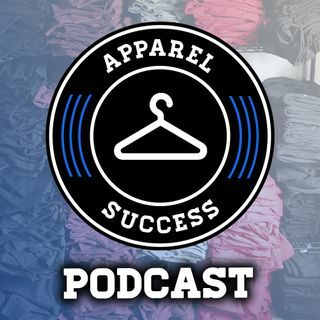 QUESTION — Have a question about how to run your clothing brand? Post in comments section of this video! In this video, Rob shares the 4 most common mistakes ... Maggiori informazioni that clothing brand owners make on a daily basis! Avoid making these errors for your clothing line in order to short-cut your way to success. After working closely with dozens of clothing brands - these are the most common challenges and barriers that brand owners get stuck on, preventing them from taking their clothing line to higher levels.